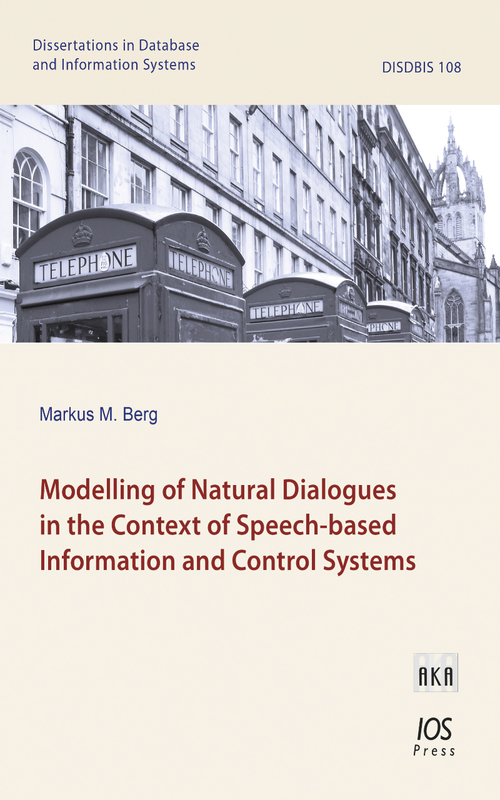 Current spoken dialogue systems are often criticized because they lack natural behavior. At the same time, the development of natural dialogues is still an expensive and laborious process. Hence, many dialogues are very rigid, as they don’t allow the user to influence the dialogue flow, and they use a static phrasing. Our aim is to facilitate the development of more natural speech-based information and control dialogues. Consequently, in this publication, a machine-processable model is presented that combines the description of the information demand, communication with the back-end, and the style of the utterance. This dialogue model provides a foundation for generating system questions in different formulations and for realizing a close connection between questions, their possible answers and the corresponding language understanding modules. Moreover, the use of an abstract question description and dialogue metadata frees the developer from defining grammars and interpretation modules, while a natural language generation approach that includes politeness and formality variations saves the developer from manually defining prompts in different formulations.